Klorane Soothing Make-Up Removing Water 400 ml order online. 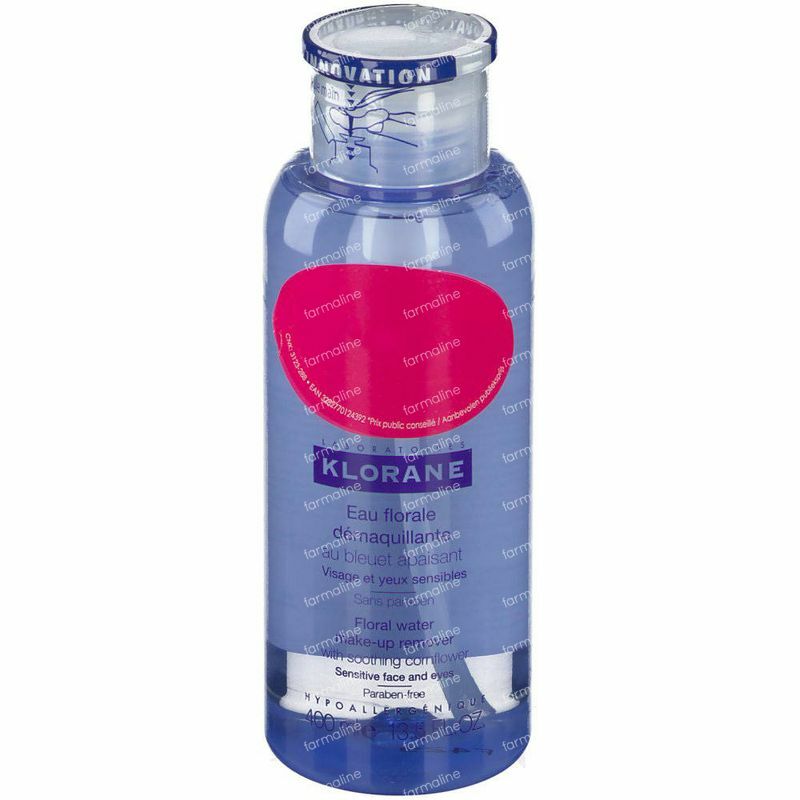 Found in all KLORANE make-up removal wipes and lotions, cornflower water soothes, softens and decongests the most sensitive eyes and the eye contour area, for an extremely gentle cleansing action. With a pH identical to that of tears, these lotions are well tolerated by sensitive eyes and even by contact lens wearers. 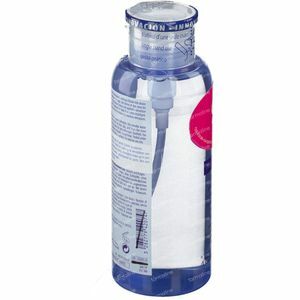 They remove make-up easily and leave the skin feeling pleasantly fresh. 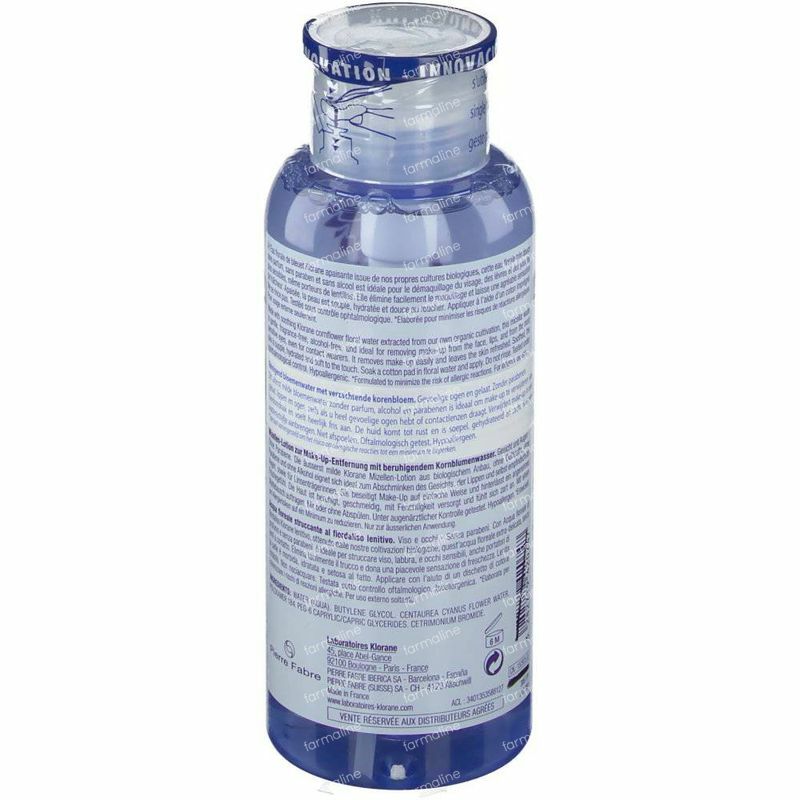 Rich in cornflower water, with its soothing and decongesting properties, this solution easily removes all traces of make-up. Extremely gentle, with a pH identical to that of tears, it is perfectly tolerated and does not sting the eyes, even those of contact lens wearers. Tested under ophthalmological control. 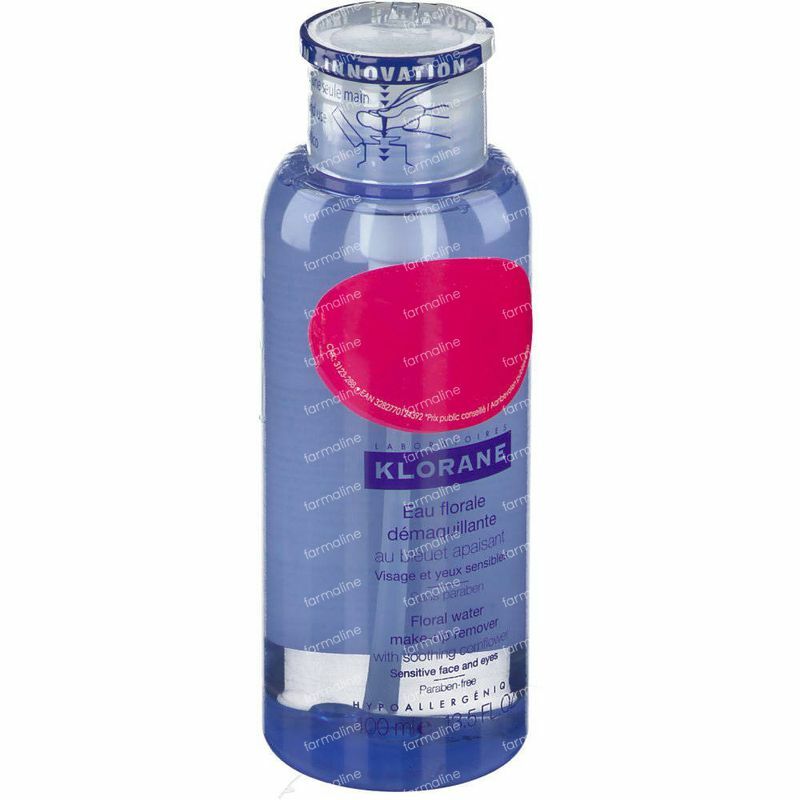 A soothing makeup remover water with cornflower extract and a neutral pH balance. Apply using a cotton pad. No need to rinse. Tip: for more effective make-up removal without irritating the eye, remove make-up from the eyelids working from the inner to the outer corner of the eye, and from the eyelashes working from the root to the tip. AQUA, BUTYLENE GLYCOL, CENTAUREA CYANUS FLOWER WATER, POLOXAMER 184, PEG-6 CAPRYLIC/CAPRIC TRIGLYCERIDES, CETRIMONIUM BROMIDE. Ik gebruik deze al een tijdje eind ik ze ontdekt heb. Is zeer handig in gebruik met jjebwatje drukken. De kindjes vinden het leuk om ook te doen , want ze willen hun gezichtje wassen net als mama. Is huid vriendelijk en reinigt en verfrist de huid goed , gemakkelijk dat je het ook voor de ogen kan gebruiken. Echt een top produkt , blijf ik gebruiken. A very pleasant product! Smells amazing and doesn't give a sticky feeling. 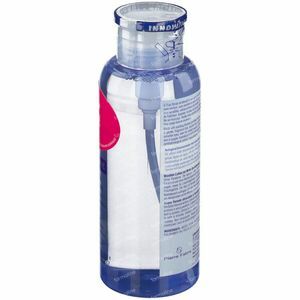 You can use it to cleanse your eyes and skin, the pump makes it that much more interesting.